After significant argy-bargy in the senate the Australian carbon tax and associated legislation has been repealed. 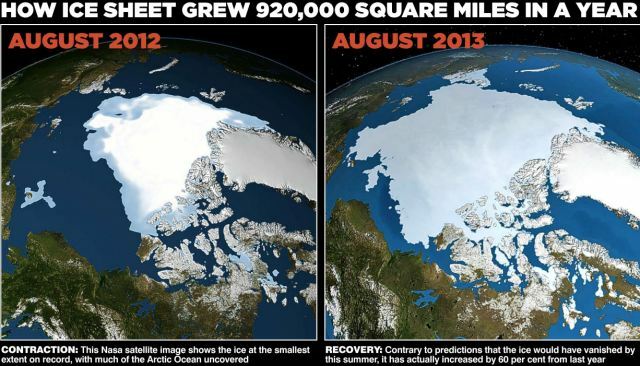 Because there is no global warming anyway. Significant in the legislation is the amendments by Clive Palmer’s PUP enforcing saving be passed on to consumers of electricity and gas. 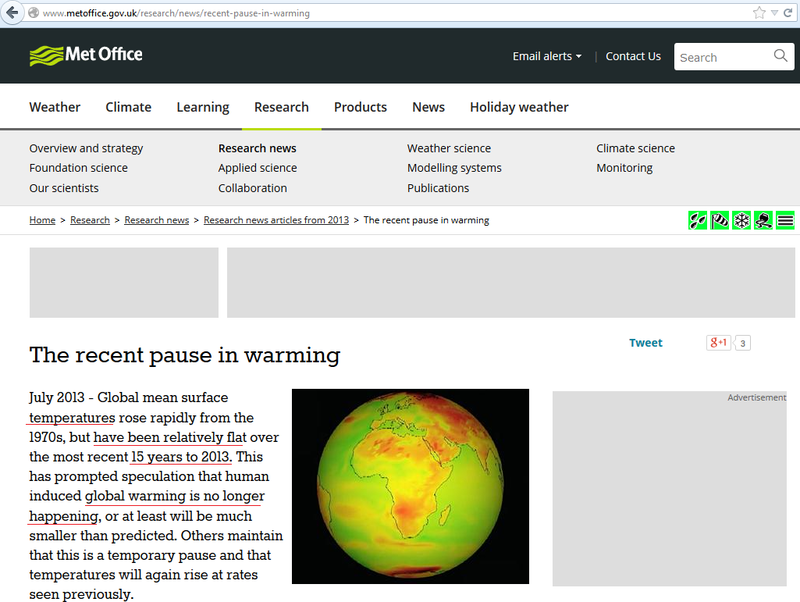 Of course the global warming people will call the Met Office ‘a fringe anti-government cult’ or ‘paid off shill’. The last time global warming was a plausible theory was when Bill Clinton was in office. 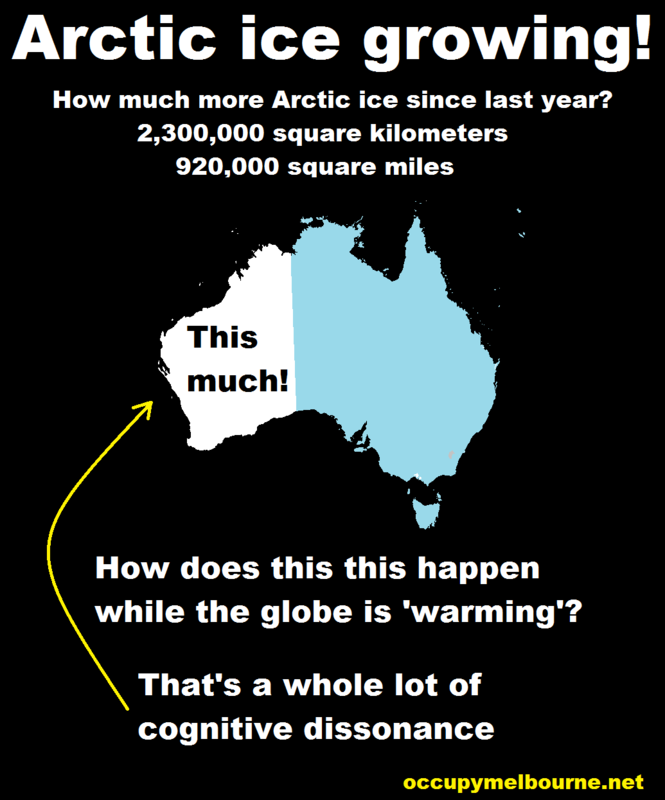 Global warming and climate change celebrates 15 years of cognitive dissonance. Today all over Australia thousands of misinformed people marched for action on climate change. They received mainstream media coverage, had their speeches and what not, but all failed the most important point: CO2 does not, has not, and likely never will create climate change. If atmospheric CO2 ever creates climate change, we will have all died of asphyxiation by that point as the required levels of CO2 required would be toxic to us. We would probably need 100,000 times as much CO2 to get the touted ‘green house’ effect, and honestly where would we get the CO2 from, what would we burn? How could we maintain it in the atmosphere when every photosynthetic plant and animal would be having a bonanza absorbing it. 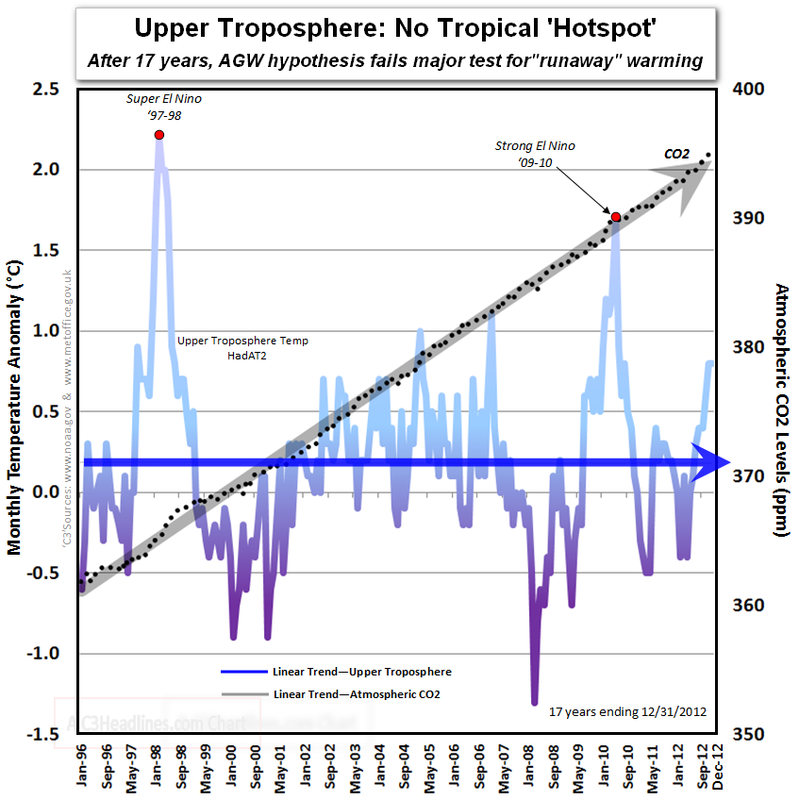 CO2 up & temperature down, feel that cognitive dissonance! 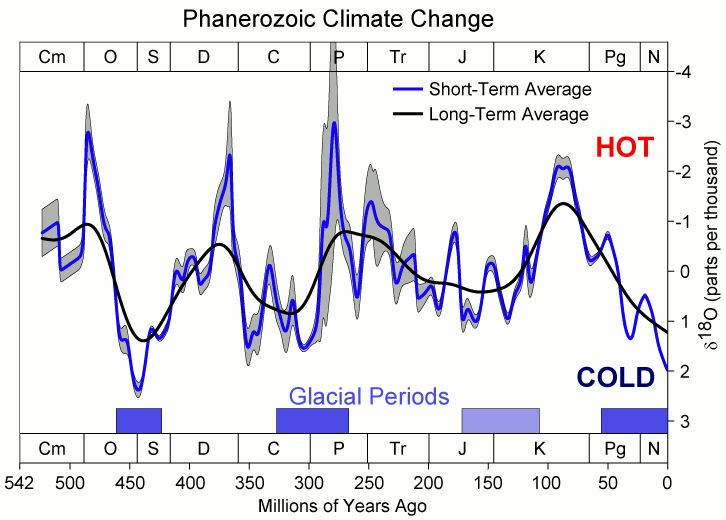 Any barely competent scientist would tell you the graph shows now relationship between CO2 and temperature. Today’s marches were testament to the fact that many people can’t tell the difference between real science and propaganda. Where is your ‘god’ now? 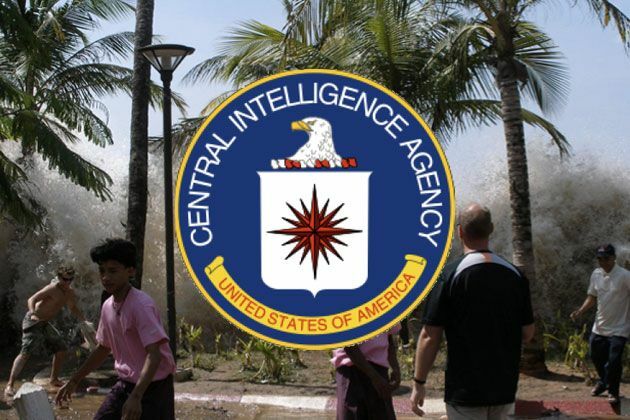 There you global warming advocates, your cause is being funded by the CIA. feels weird? that’s the cognitive dissonance kicking in. The Central Intelligence Agency is funding a scientific study that will investigate whether humans could use geoengineering to alter Earth’s environment and stop climate change. The National Academy of Sciences (NAS) will run the 21-month project, which is the first NAS geoengineering study financially supported by an intelligence agency. With the spooks’ money, scientists will study how humans might influence weather patterns, assess the potential dangers of messing with the climate, and investigate possible national security implications of geoengineering attempts. Yeah the warmers don’t like to talk about this.